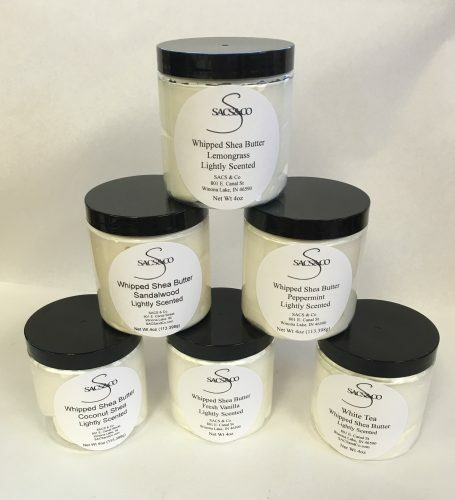 Short Product Description: Unrefined shea butter whipped with coconut oil. Great for dry heels, knees, anywhere! 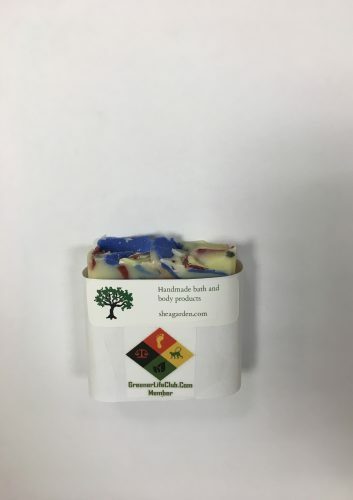 Available Unscented or 5 great lightly scented choices! Custom blends available.